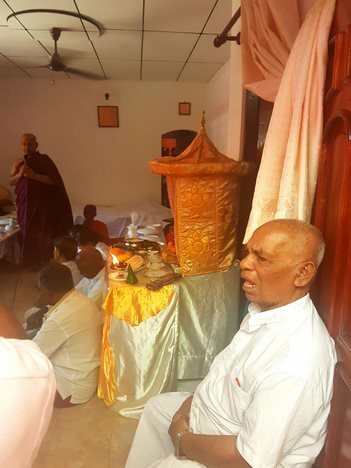 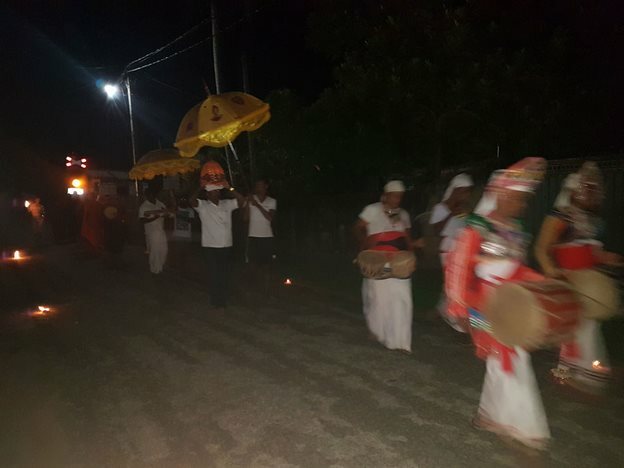 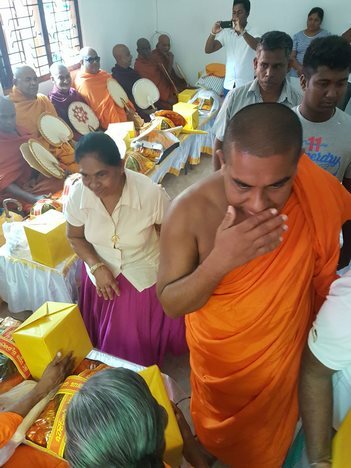 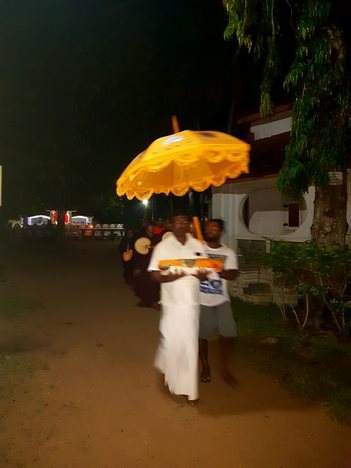 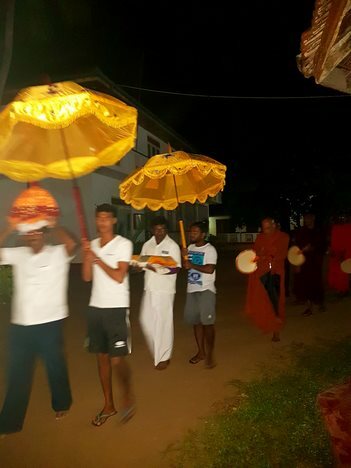 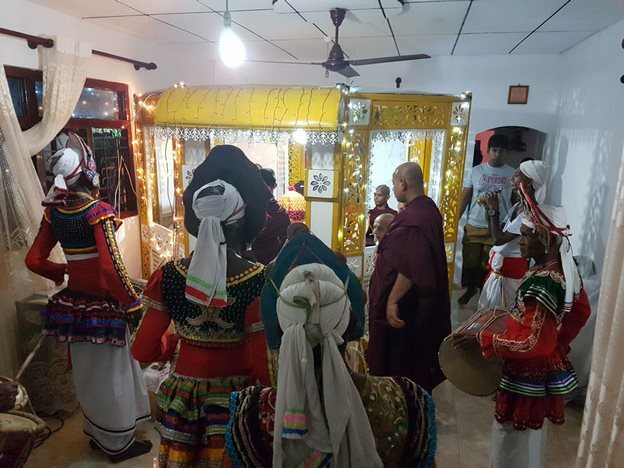 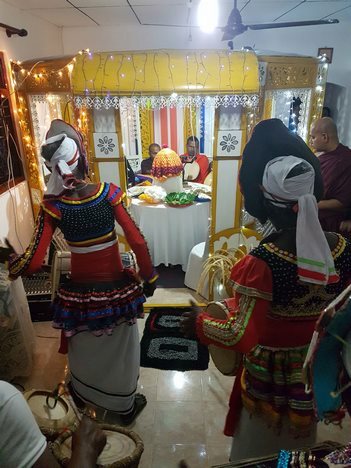 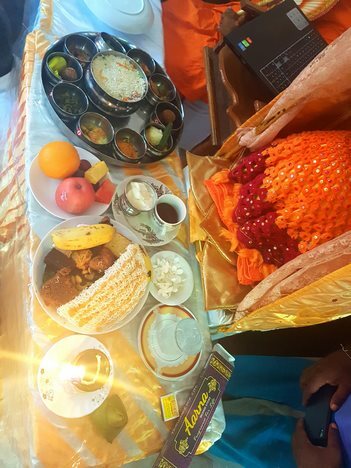 A Special Overnight Chanting of Pirith Ceremony was held on Wednesday 01st March and a dana ceremony was held on Thursday 02nd March to remember loving mother of Bhante Samitha who passed away one year ago. 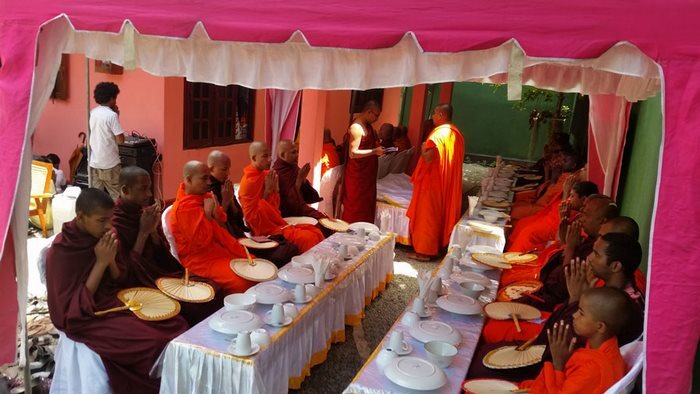 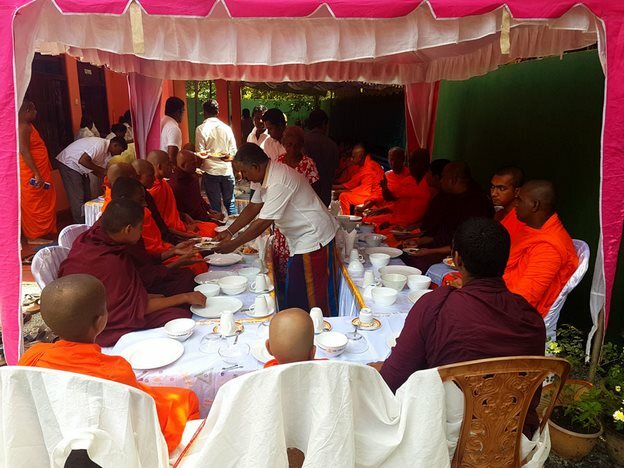 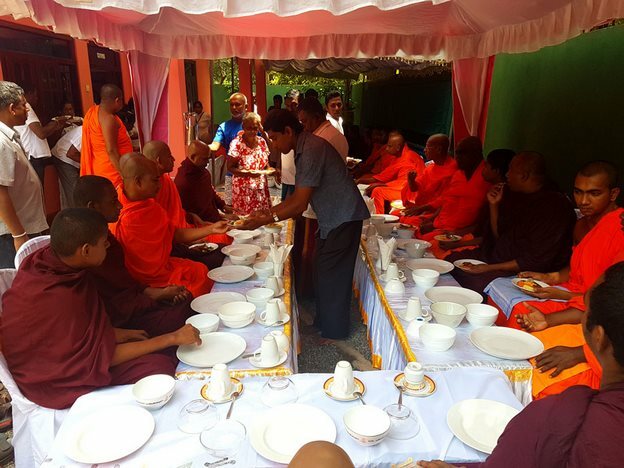 51 monks and a nun attended the ceremony. 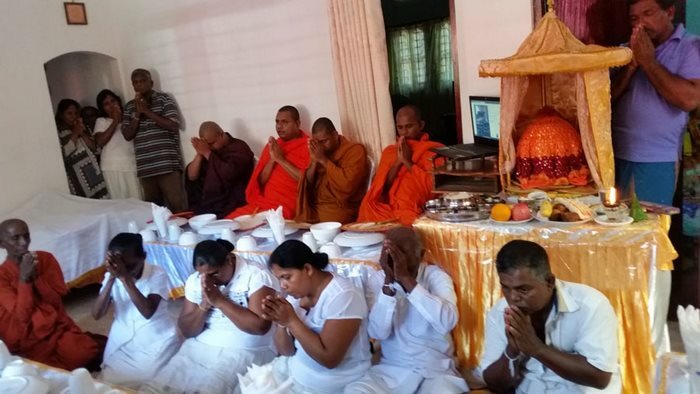 May she attain Supreme Bliss of Nibbana! 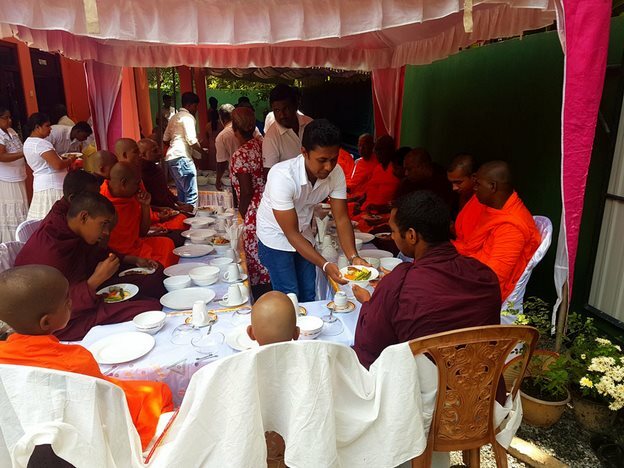 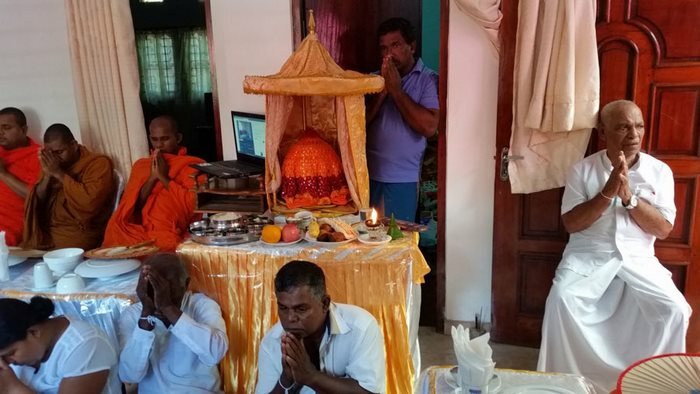 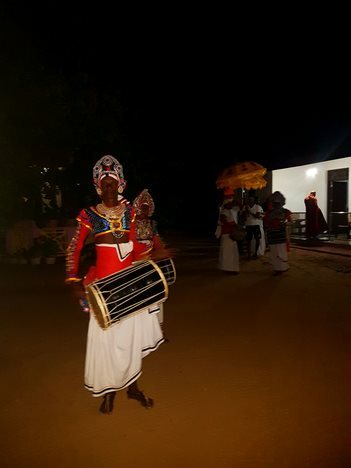 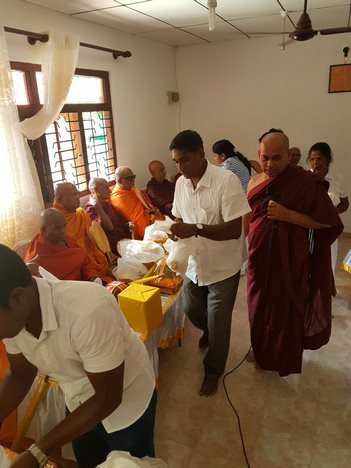 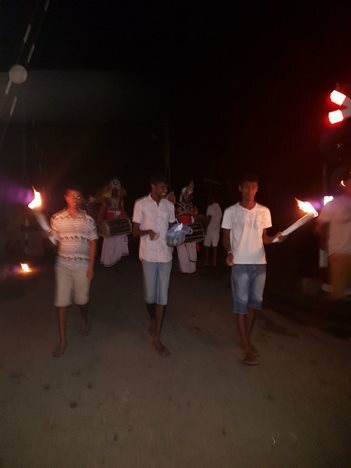 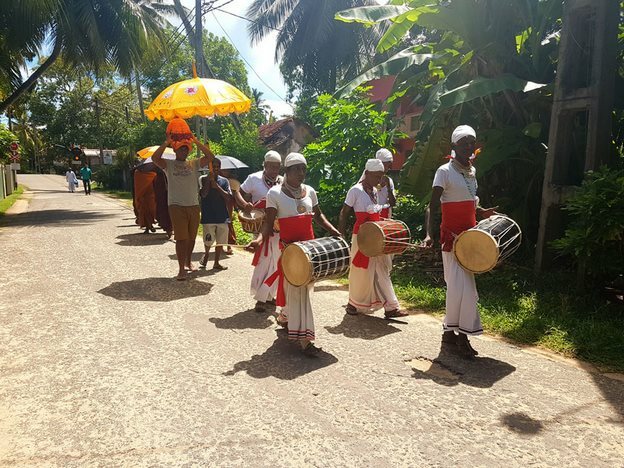 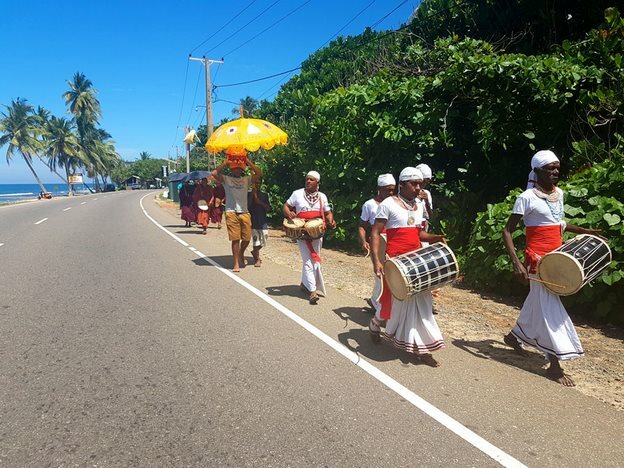 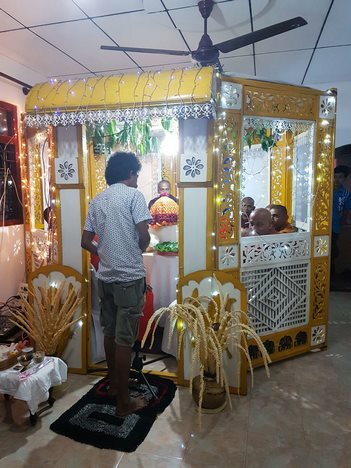 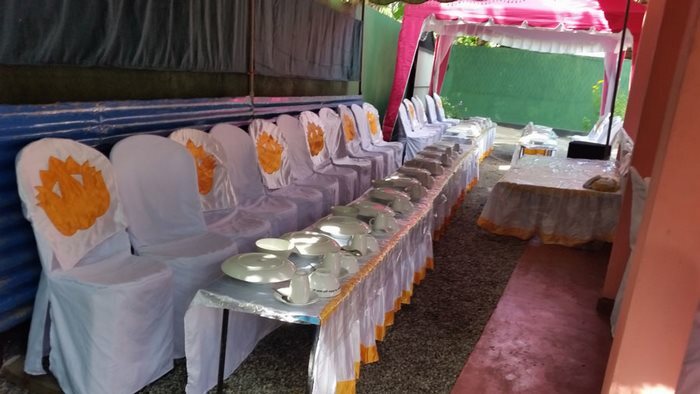 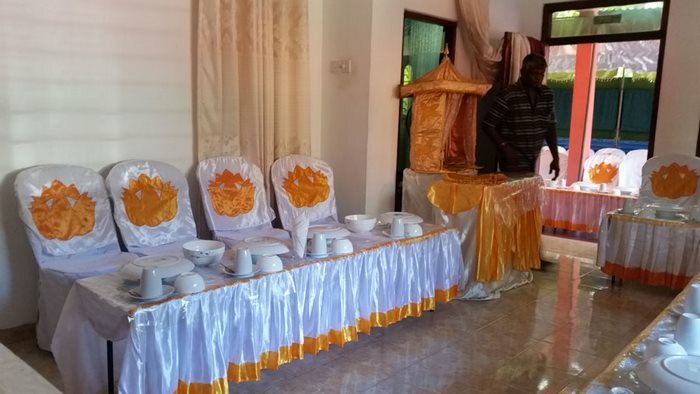 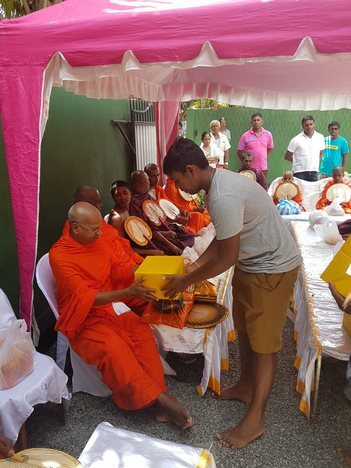 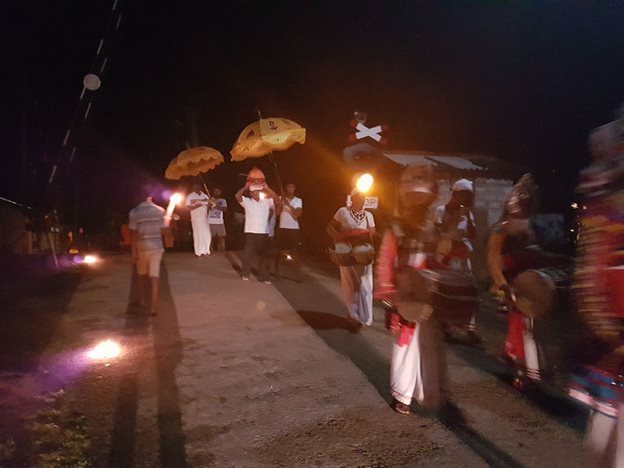 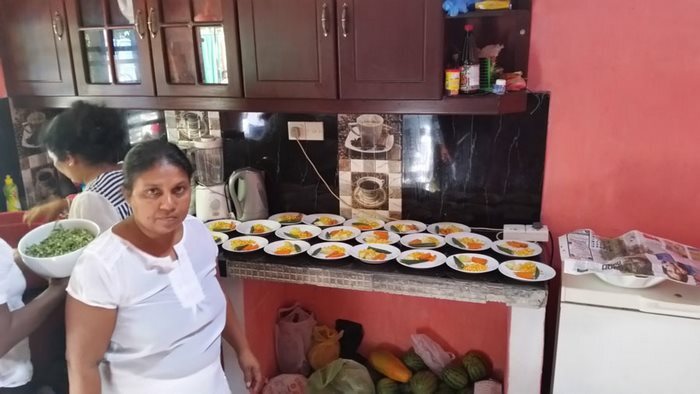 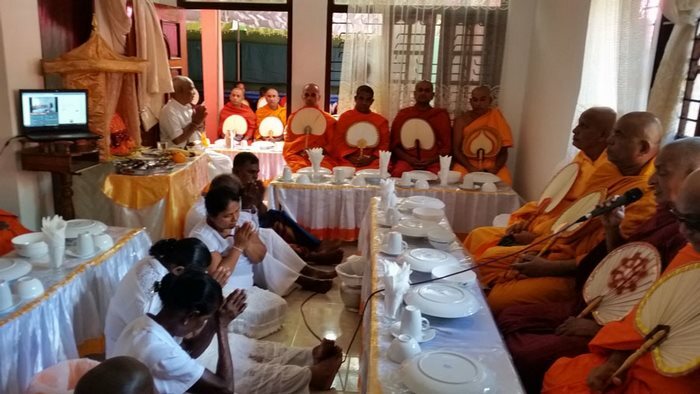 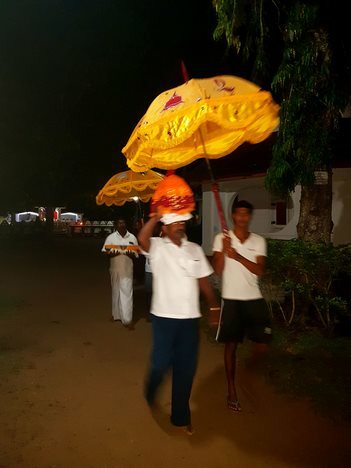 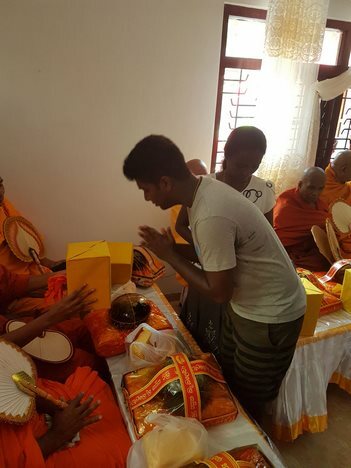 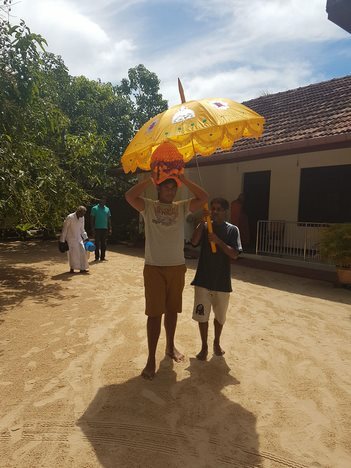 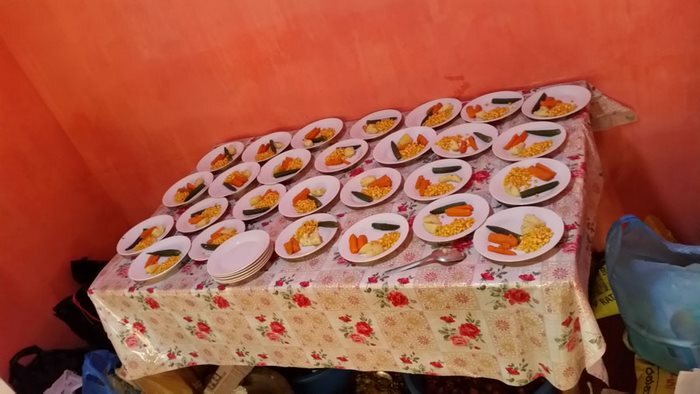 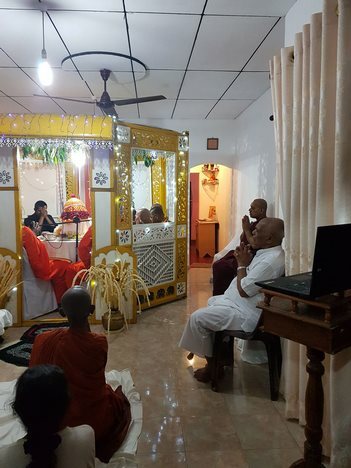 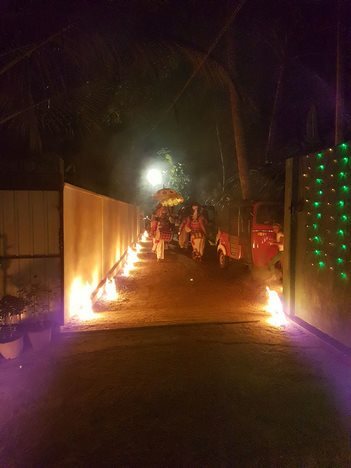 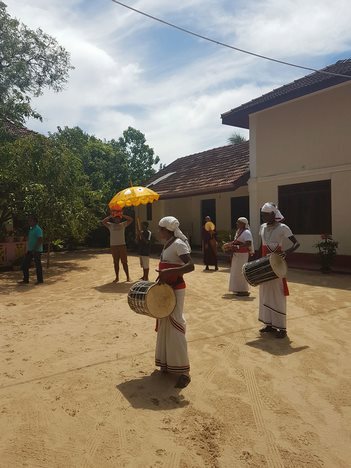 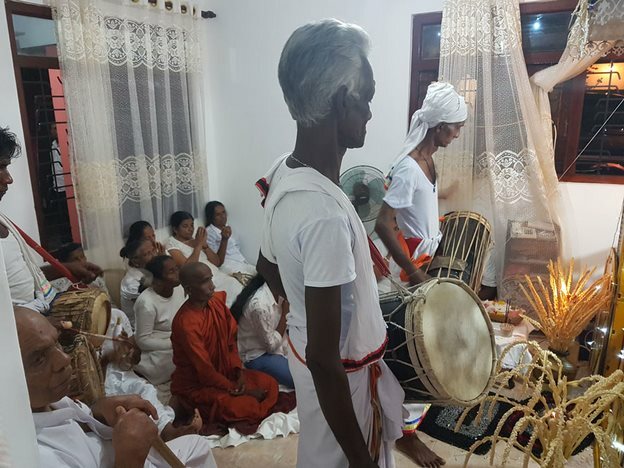 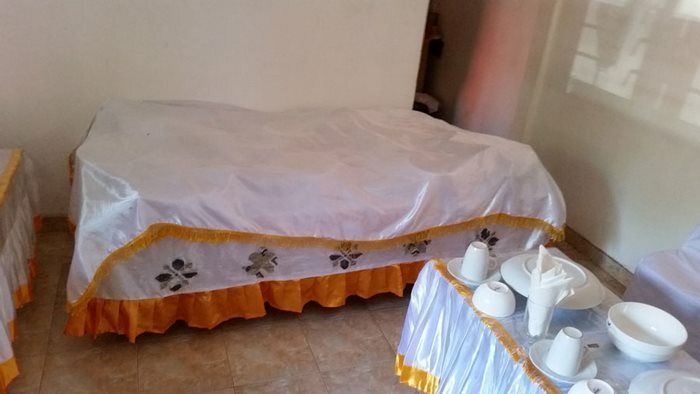 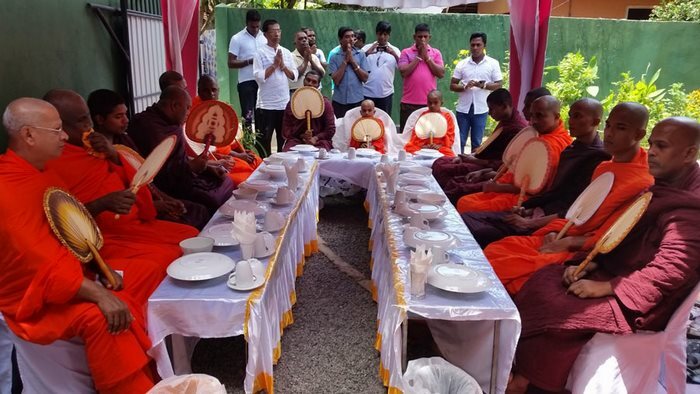 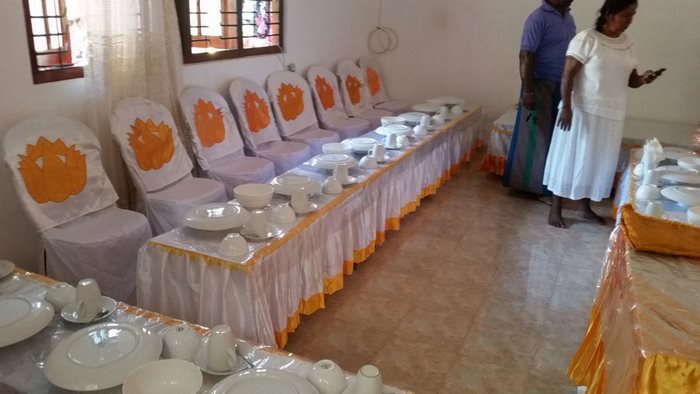 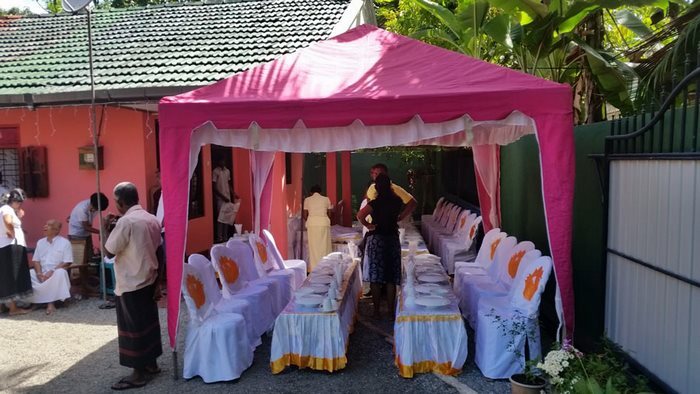 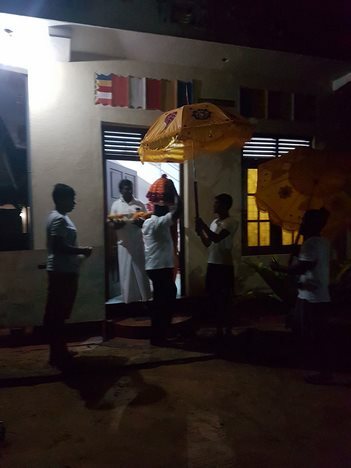 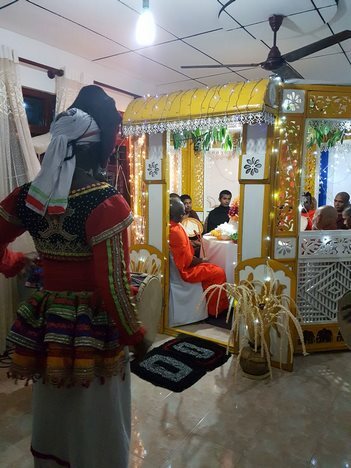 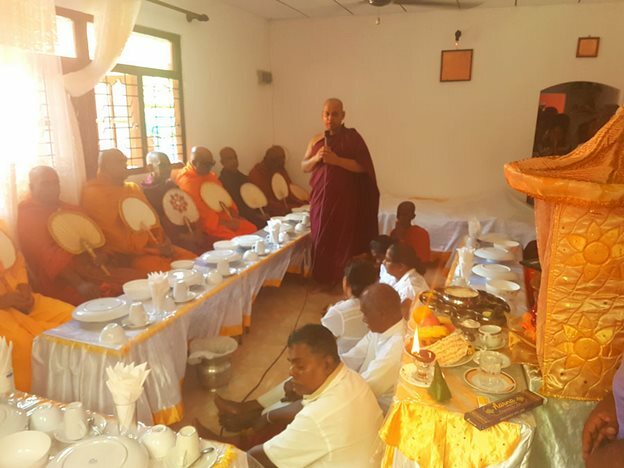 A Special Ceremony was held in Sri Lanka to remember the loving mother who passed away a year ago. 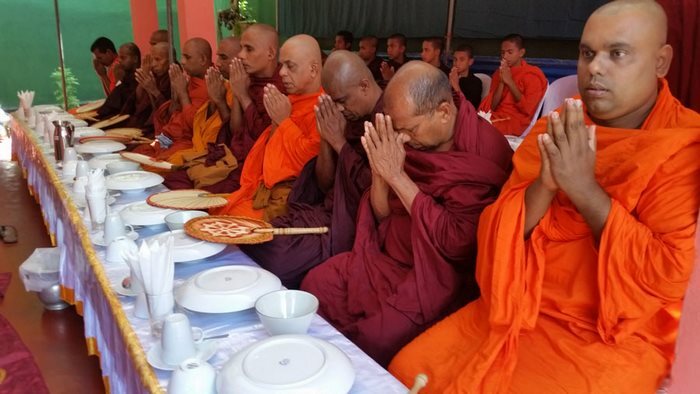 57 respected head monks and a nun of the area attend the ceremony. 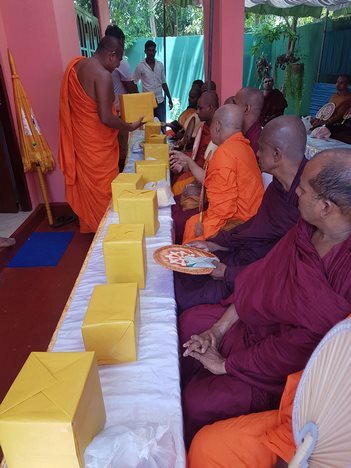 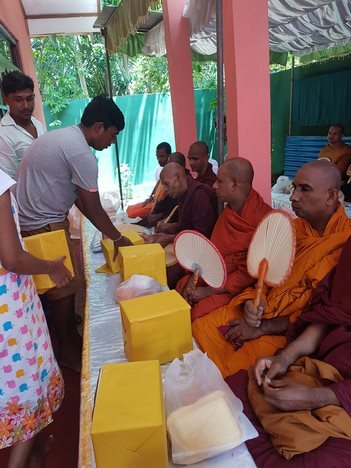 Bhante Samitha share the gratitude with thanks with all the monks who kindly attended. 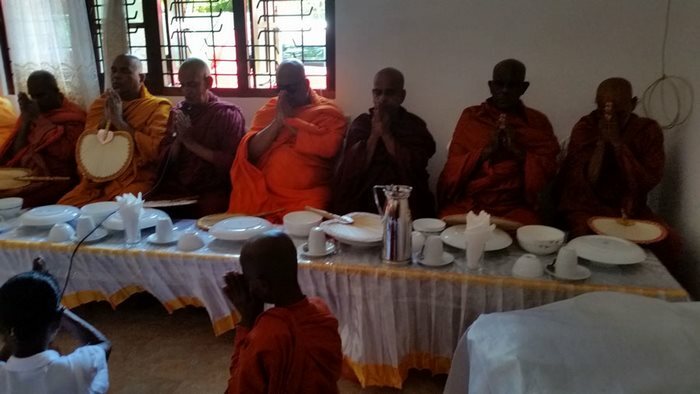 It was a spectacular sight to see house and garden full of monks where mother lived. 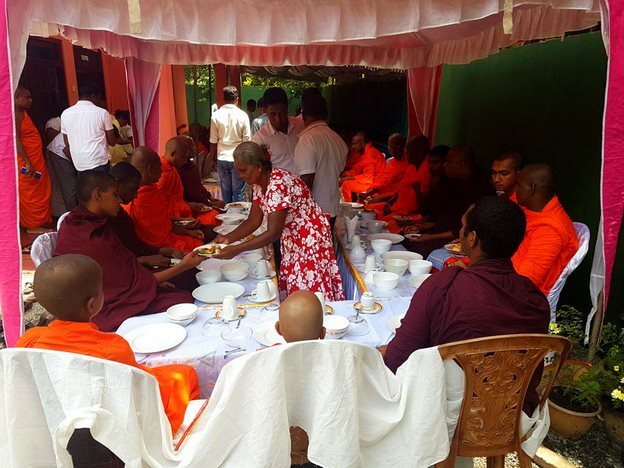 May the merits be with her and May she attain supreme bliss of Nibbana! 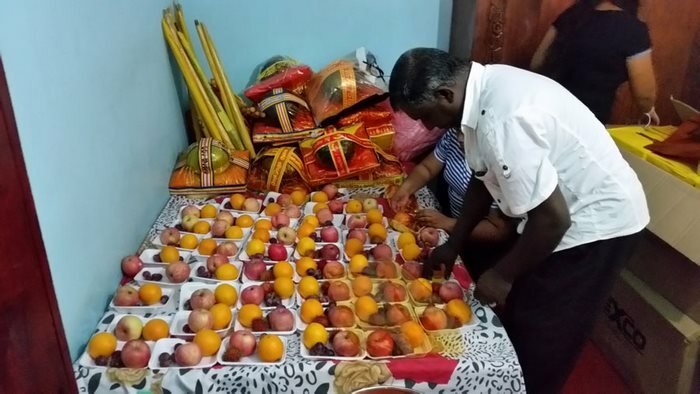 Thank you all for supporting in many ways and being in solidarity…..
May you all Be well and happy..!